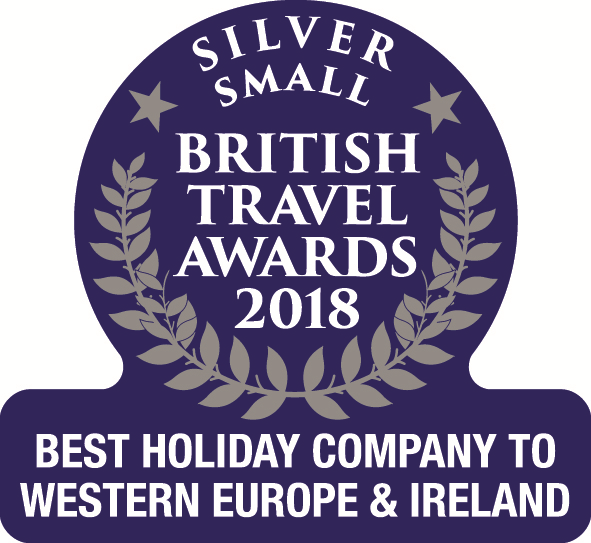 Corsica is a stunning island with many beautiful beaches that can beguile you – it’s easy to spend your days lying on a sunbed with the occasional dip in the azure blue sea. But it would be a crime not to explore Corsica further during your stay, enjoying the culture, mountain scenery, and enchanting villages. To help you get the most out of your time on the island of beauty we’d like to share our top 10 things to do in Corsica. Corsica is famous for beautiful sandy beaches, with crystal clear, turquoise blue waters. Some of our favourites include Calvi and Loto in the north and Palombaggia and Pinarello in the south. You can read about these and more in our blog post, Top 10 beaches in Corsica. Not as well-known, however, are the swimming opportunities beyond the beaches in the island's many rivers. There’s something quite magical about swimming in the clear waters of a mountain stream immersed in nature. 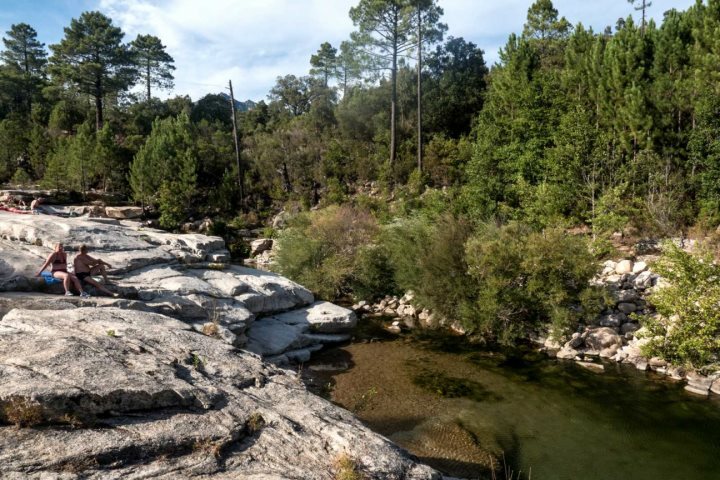 One of our favourite places is the Restonica Valley, just south of Corte. Wherever you are on the island you’re never too far away from a beautiful spot for a dip in water be that the sea or an inland rock pool. There are walking trails a plenty across the island suitable for all abilities, both along the stunning coastlines, as well as into the island's dramatic interior. It’s such a beautiful island and many of its finest hidden gems can only be reached on foot. Cycling and horse riding are also great ways to explore. The waters around Corsica are stunning and crystal clear, perfect for exploring under the waves, whether diving or snorkelling. 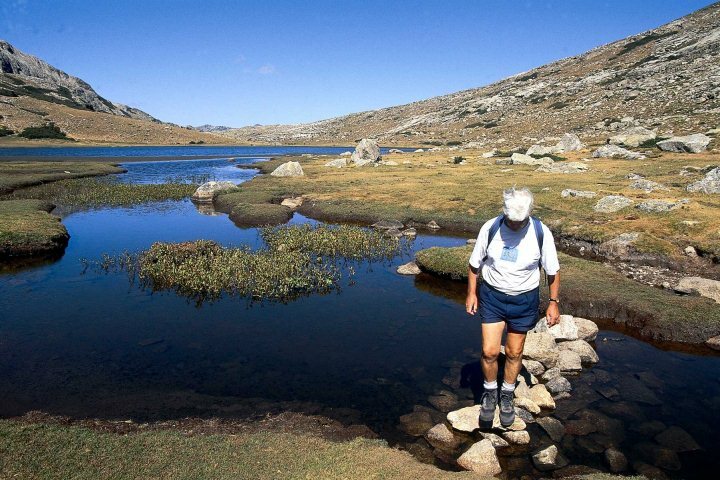 There’s a whole new world to discover and a diverse topography rich in flora and fauna. Some of the best beaches for snorkelling are Loto in the north, Roccapina, Rondinara and Palombaggia in the south and Marinella in the west near Ajaccio. There are plenty of diving centres dotted around the island too. 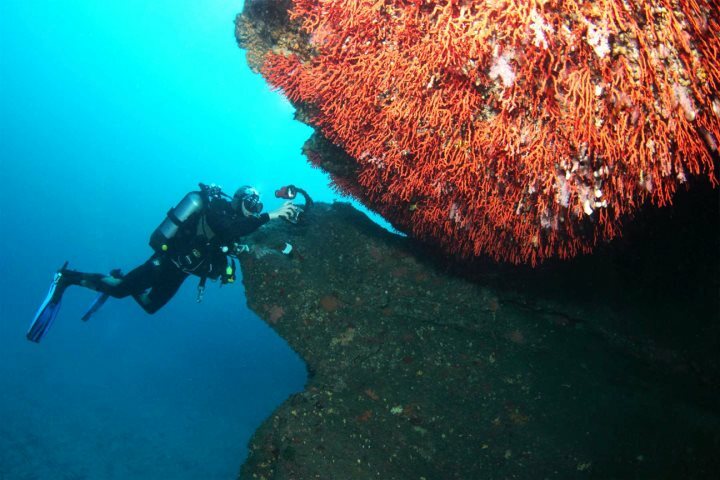 Visit Diving Corsica for more information. With flavours born from the fragrant herbs of the maquis and forests of chestnuts, traditional Corsican cuisine is varied and unique. Look out for their excellent charcuterie - made from free roaming wild boar who have munched their way through many a chestnut - ethically produced veal, delicious honeys and cheeses. 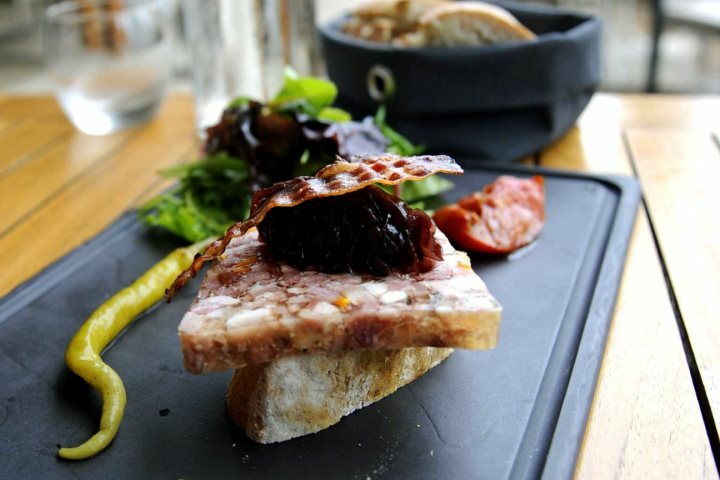 Traditionally Corsicans ate more meat than fish, avoiding the coastal areas due to the threats from invaders, so as well as a fabulous range of fresh seafood, on more traditional menus, you'll find plenty of hearty meat dishes. Mild winters and long hot summers, less rain and more sunshine than anywhere in mainland France, a variety of soil types and altitudes and a cooling sea breeze; all of these factors combine to produce excellent conditions for producing wine. 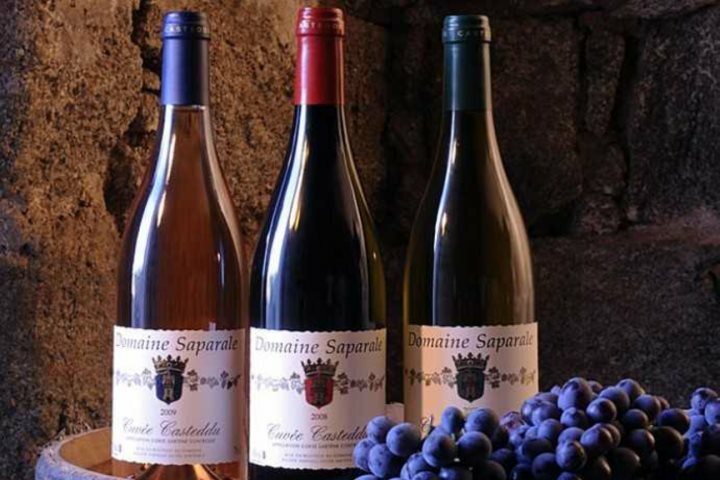 You’ll find some very good wineries that are open to visitors and offer tastings, including Clos Landry, Domaine Orsini and Clos Columbu, which are all in La Balagne, Domaine Saparle in Sartène and Domaine de Torraccia near Lecci, Porto Vecchio. 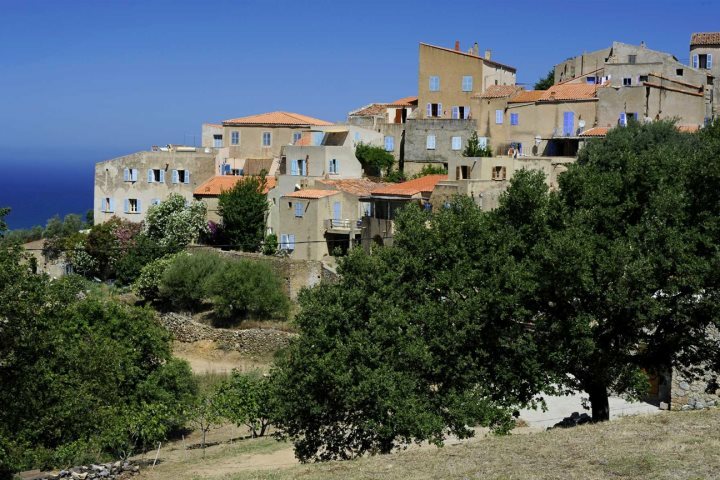 Pretty villages perched on hilltops abound in Corsica. Some of the best known are in La Balagne region, such as Pigna, which is overflowing with traditional arts and crafts, and Sant’ Antonino, the oldest inhabited village on the island. Wander down the narrow, cobbled streets and discover what is around the next corner, be that a stunning view of the sparkling sea, a cute little restaurant, or another pretty cobbled alleyway. Boats trips are a great way to see more of the island and are available from many of ports around the island. One of our favourite destinations is the stunning Scandola Nature Reserve, a UNESCO World Heritage Site, and the village of Girolata, which is only accessible by sea or a narrow footpath down the hillside. 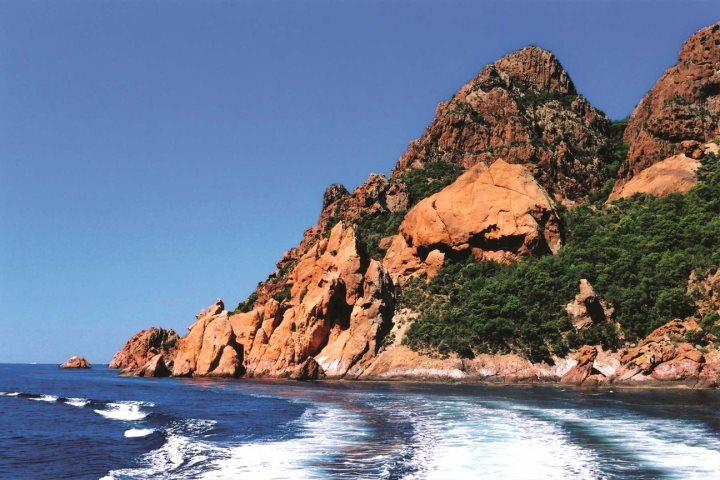 Boats trip to Scandola are available from Ajaccio, Calvi and Porto. This ancient choral tradition nearly became extinct, but thankfully it saw a revival in the 1970s and is now very popular throughout the island, especially in La Balagne. I particularly enjoy listening to A Filetta and the all-female group Donnisulana, however, it isn’t for everyone. Personally, I find it mesmerising and one of the most beautiful things I have ever heard. Two of Corsica’s most impressive historic towns are Calvi in the north and Bonifacio in the south. They both have ancient Citadels overlooking luxury yacht-filled harbours and are fabulous places to explore – the views from the Citadels are breathtaking. Before you leave, relax in a harbourside restaurant for lunch or dinner and a spot of people-watching. 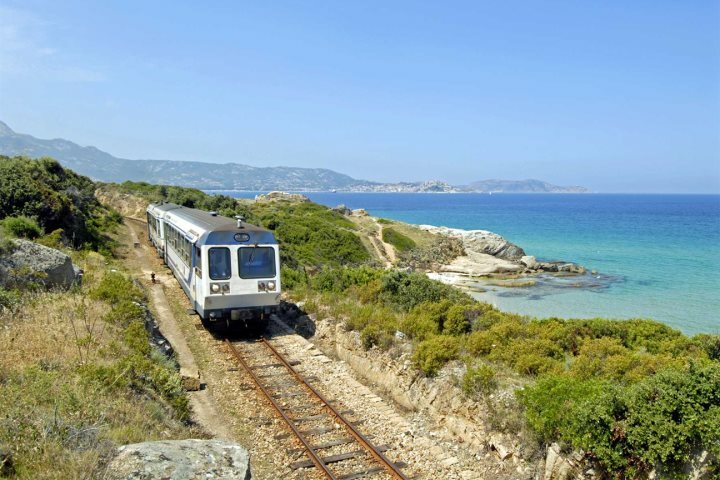 While there are only three main rail routes around the island, there are some stunning views to be admired through the train window if you wish to leave the car behind. All the routes intersect at Ponte Leccia. One heads north to Bastia. Another, and possibly the most scenic, heads south to Ajaccio via the Bride’s Veil Waterfall near the village of Bocognano. 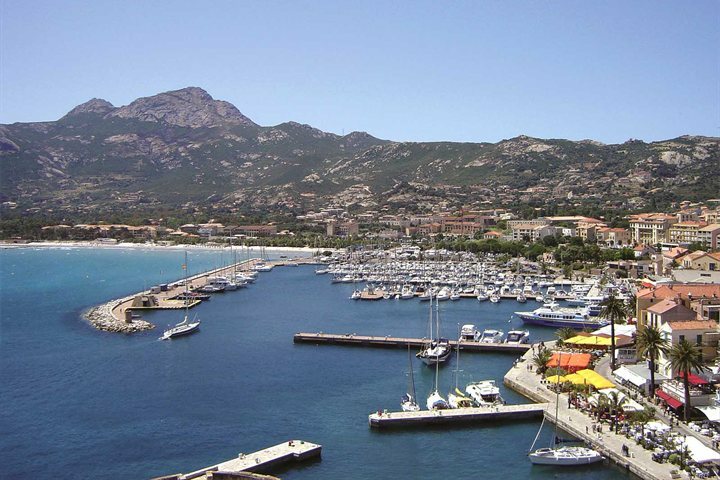 Lastly, the third heads west via some lovely mountain scenery, to L’Ile Rousse and then on to Calvi via a number of pretty beaches and villages, including Algajola. Tempted to book a holiday in Corsica? 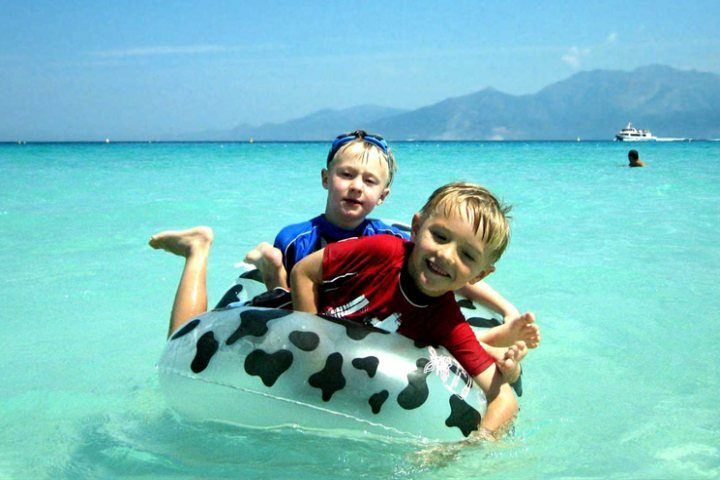 Discover a wide range of holiday accommodation on our website, Corsica.co.uk.